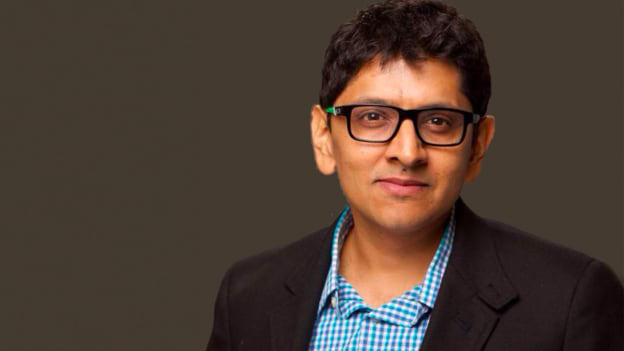 Madan Nagaldinne joins Blink Health with the experience of hyper-scaling companies such as Amazon, Facebook and Compass. Madan Nagaldinne has joined Blink Health, the pharmacy app that makes prescription drugs available for everyone at a less expensive rate, as their Chief People Officer. An internationally acclaimed HR leader, Nagaldinne is known for successfully scaling up companies such as Amazon, Facebook and Compass. At Blink, he will be in-charge of appealing to top-tier talent, build an inspiring work culture and ensure that the company motivates the most innovative talent in the sector. Prior to Blink Health, Nagaldinne worked at Compass in the capacity of Chief People Officer. The real estate technology company’s workforce grew from 200 to 2,000 employees which included the hiring of C-Suite talent including the Chief Technology Officer, Chief Marketing Officer and Chief Product Officer. “Madan brings an intense passion and a desire to solve difficult business problems. His experience assembling teams at the world’s highest-performing businesses will help him to guide our organization in building what we hope will be the largest and most impactful digital consumer health company in the U.S,” said Geoffrey Chaiken, Co-Founder and CEO of Blink Health.